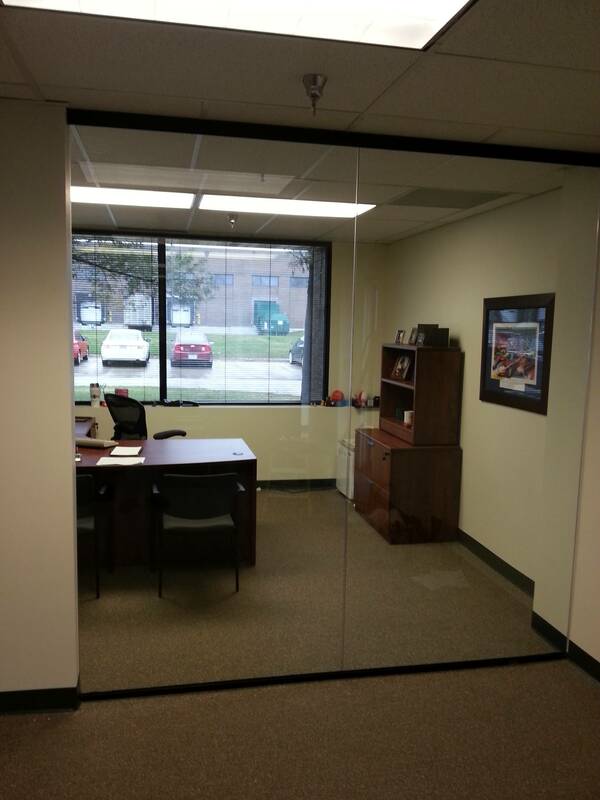 Serving Des Moines and surrounding areas, Mid-Iowa Glazing provides glass, mirror, and commercial glass service. 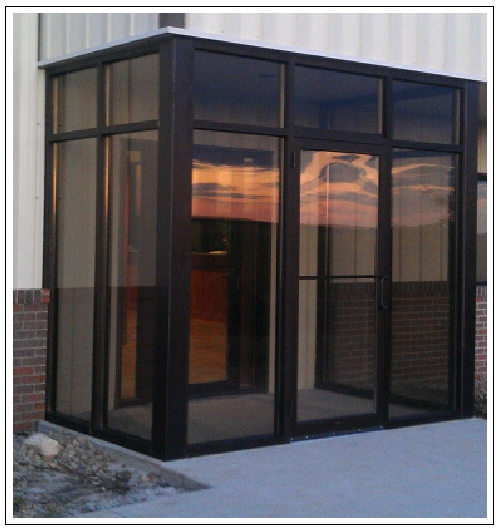 Mid-Iowa Glazing’s services include working with a professional team to find the best solutions to fit your business. 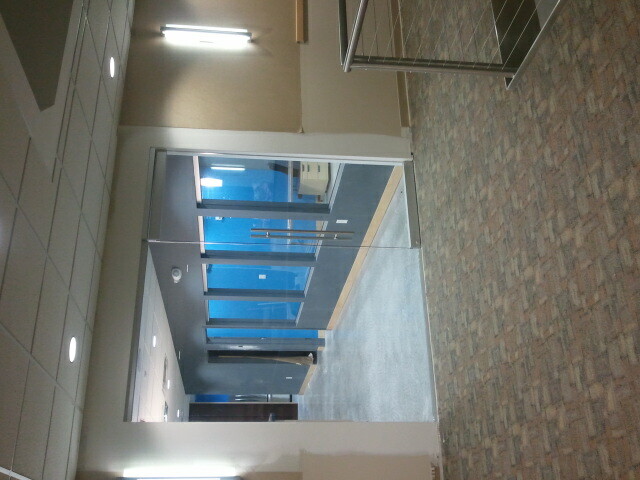 Beginning at the early stages of construction allows our glaziers to help you find the best options and pricing for your project. Our qualified team of professionals will help you decide what materials and designs work best for your projects. 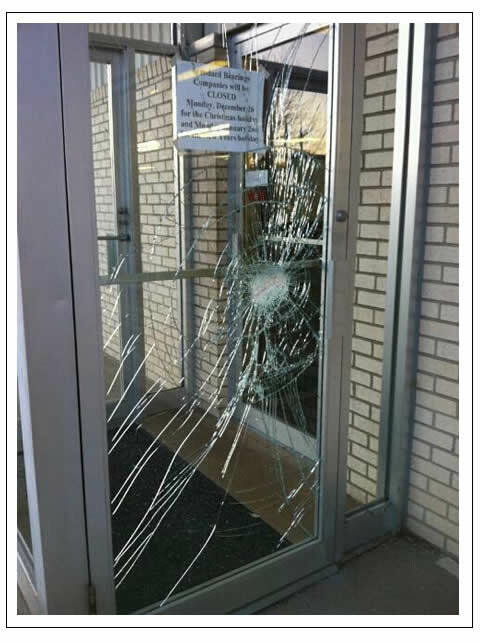 We specialize in commercial store fronts and commercial door service. We also have a team that installs shower doors and mirrors for large apartment building projects. Our team of service professionals also does repair work! 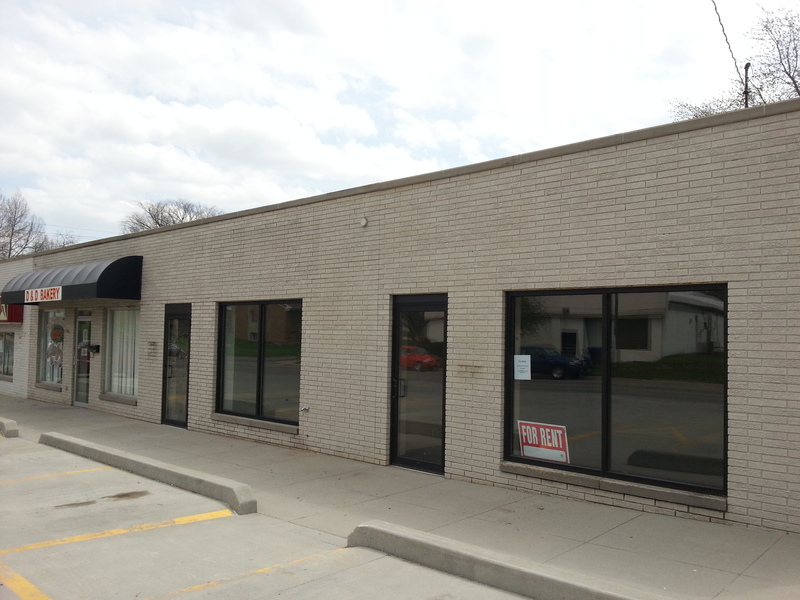 Call Mid-Iowa Glazing today for a bid on your upcoming project or service work.